Why Overpay for AZ Work Comp? Arizona workers' compensation rates continue to stabilize in 2019. Arizona rates have remained stable during the past few years. The last two studies conducted in 2016 and 2018 both ranked Arizona as one of the top 15 cheapest states for average workers comp rates. The state ranked 37 our of 50 in both studies. The state was ranked number 45 in a 2014 study, so there was some increase in rates during the early 2000's. Current speculation indicates that Arizona and most other states will see rates rising again in 2016. Arizona is an NCCI state and all workers' comp rates are derived from the rating organization. NCCI collects data and then makes rate recommendations to the AZ Department of Insurance for review and approval. Manual class code rates are the same for all companies, but premium is always affected by carrier credits, debits, and discounts, as well as the employers experience modifier. The workers' compensation rates listed below for Arizona represent the current insurance rates effective 1/1/2019. AZ rates are regulated by the Arizona State Insurance Department. Insurance carries may be able to offer premium discounts and policy credits for coverage. We offer Pay As You Go workers compensation plans in Arizona. Arizona utilizes the National Council on Compensation Insurance (NCCI) for rating. AZ maintains a state fund that competes with private insurance companies, NCCI manages the Arizona Workers Compensation Assigned Risk Plan (AWCARP). AZ rates vary by workers comp class codes and insurance company underwriting standards. Employers' who have an Experience Modification Factor assigned to their business may have additional credits or debits applied to their insurance rates based on prior premium and workers compensation losses. Find lower Arizona work comp rates. Arizona is considered an administered pricing. This means that the final rates for workers' compensation are approved by the Arizona State Insurance Department. The state also operates a competitive state fund (CopperPoint Mutual Insurance), formally known as SCF Arizona. While the Arizona State Fund may be competitive for some types of businesses, it is not generally the best deal available. 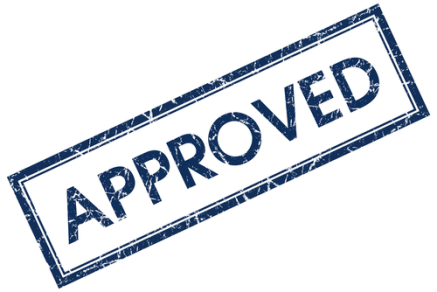 Private insurance companies doing business in Arizona are able to offer certain policy credits and discounts for workers compensation. 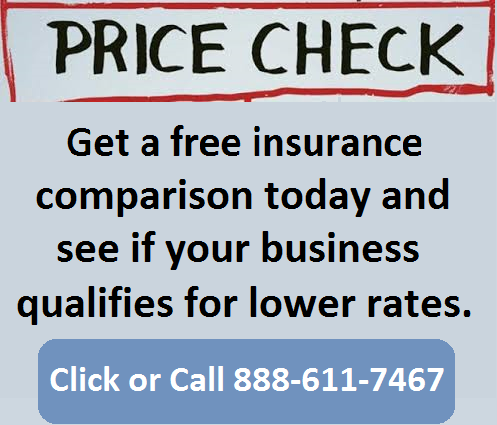 These discounts are based on the underwriting standards for each insurance company and are often negotiated by well-positioned insurance agencies. If your current policy doesn't not show credits of 10% or more, contact one of our Arizona Workers' Comp Specialists for a free, no-obligation price review. 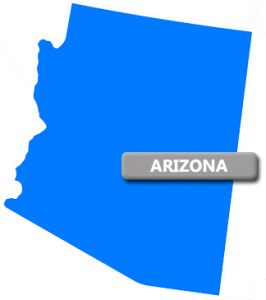 Arizona is under the Jurisdiction of the National Council for Compensation Insurance (NCCI) and contracts with various insurance companies for Assigned Risk Coverage. 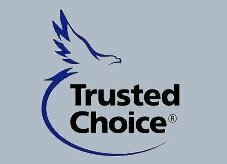 CopperPoint Mutual Insurance Company (SCF Arizona) is no longer the State Fund carrier and employers do not need to attempt getting a quote from them prior to coming to us for State Fund quotes in Arizona..
We will shop your policy with our AZ carriers. 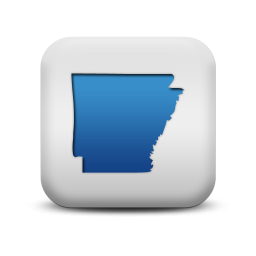 Workers comp rates vary by industrial classification codes and by state. They may even differ by certain areas within a state. The simple explanation is experience. 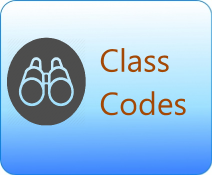 Each class code and location is statistically tracked and measured for the overall costs associated with accidents. Rates are determined by the data. Contact one of our Arizona workers compensation Specialists a call today at 888-611-7467 to see if your business qualifies for lower workers compensation insurance rates.